Hyundai Motor America first showed off the all-new 2018 Elantra GT at the 2017 Chicago Auto Show. 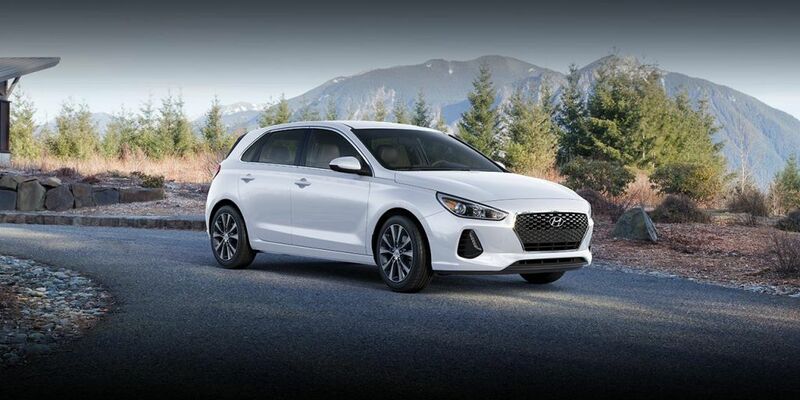 Lower, wider, and longer, the all-new Elantra GT adds a more aggressive stance and interior volume to its clean European style and driving dynamics. When the new hatchback arrives this summer, shoppers can choose between two models, the efficient, smooth running GT, or the more powerful and fun-to-drive GT Sport. Elantra GT is based on the new-generation i30 model designed for the European market.